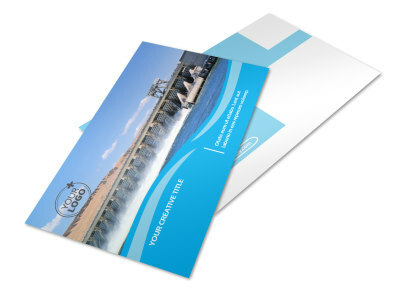 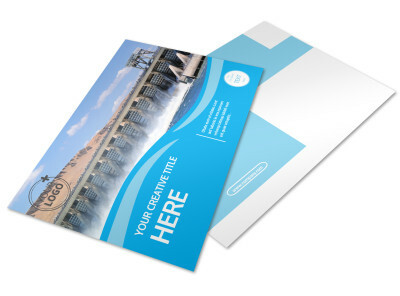 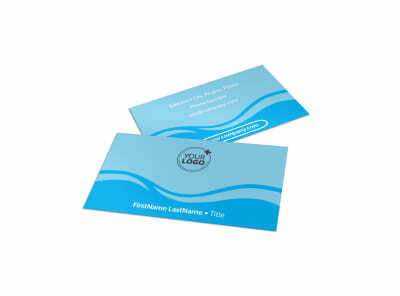 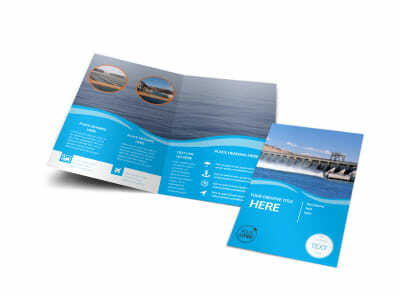 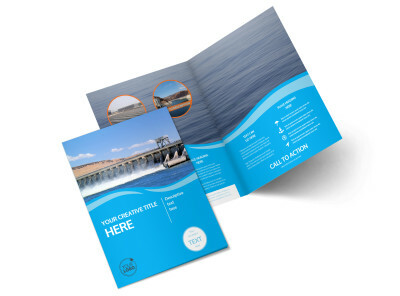 Customize our Hydropower Flyer Template and more! 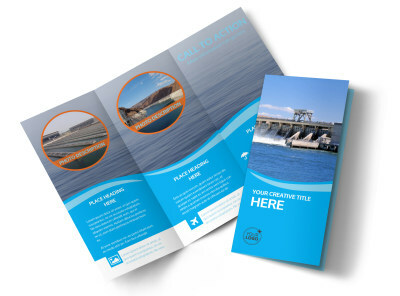 Help the locals discover the wonders of alternative power with hydropower flyers. 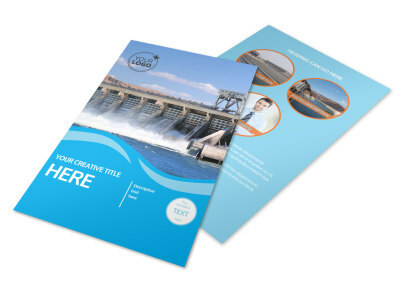 Create an informative design in minutes using the template of your choice and our online editor. 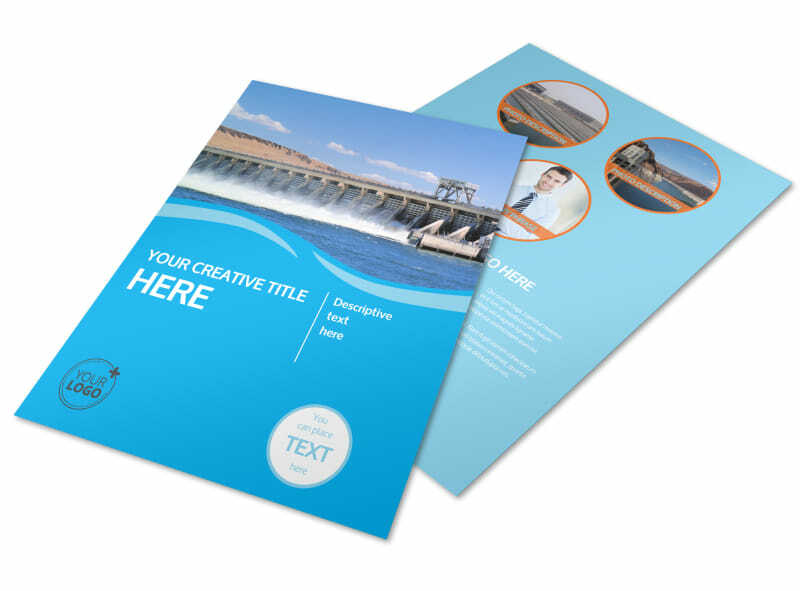 Insert text in your favorite fonts, colors, and sizes to deliver your message, and drive home your concept with graphics, images, or artwork. 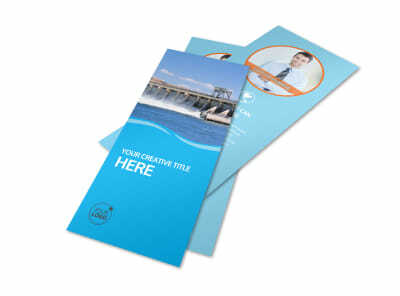 Find out how simple, easy, and fun the design process is; get busy now!